Even in trendy cities, some neighborhoods rise above the rest. Today, our crack team at HotPads released our predictions for 2018’s hottest neighborhoods, focusing on three hot urban markets – San Francisco, Chicago and Atlanta. To sleuth out next year’s hottest places to live, we looked at four factors that indicate strong demand: expected rent and home value increases in 2018, fewer price cuts, and an increasing number of page views on HotPads listings. Ingleside topped the list of hottest neighborhoods in San Francisco, partly due to our users lusting after its listings. Ingleside rental listings had the most page views of all the San Francisco neighborhoods we looked at. 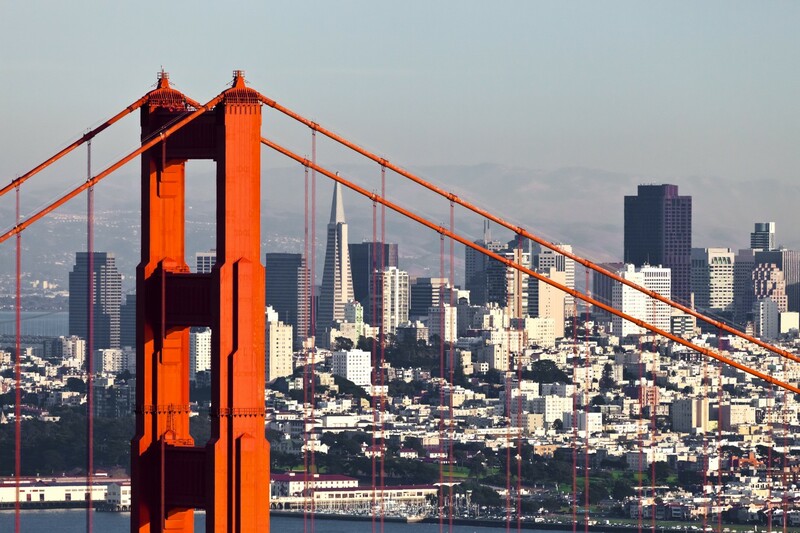 With easy access to the downtown core of San Francisco and median rent that’s about $500 less than the rest of the city, it’s no wonder renters are making the move south. Meanwhile in Chicago, Brainerd claimed the title of hottest neighborhood for 2018. Brainerd’s growing home value forecast signals that it’ll heat up next year, but there’s bonus points for those who move in fast: renters in Brainerd can expect to pay almost $275 less per month than in the rest of the city, making it a smoking deal. Down in Atlanta, Peachtree Heights West topped our list as the next “It” neighborhood, (as in desirability, not that it has crazy clowns in the sewers). Rising rents and home values make it extra hot for 2018, and less price cuts in this neighborhood indicate listings fly off the market. Finding a rental in these neighborhoods might be tough, so those looking to score an apartment should start searching as soon as possible to get a leg up on the competition. If you’re searching for a new rental in these cities, it’s always a good idea to start your search two to three months ahead so you can get a good idea of what’s available. Also make sure you set up search alerts on your HotPads mobile app so you know when your dream rental hits the market and can be first in the door. Check out all our predictions for the hottest neighborhoods below! [i] Median rent reflects data from the September Zillow Real Estate Market Report. [ii] The HotPads Rent Forecast measures how much rent within a neighborhood will rise in the coming year. The ranking is among all 73 neighborhoods analyzed. [iii] To determine the Page View Rank for the ten hottest neighborhoods in a city, HotPads compared the total number of page views on a neighborhoods’ HotPads listings among the neighborhoods analyzed.